32. Celebrate With A Drink! 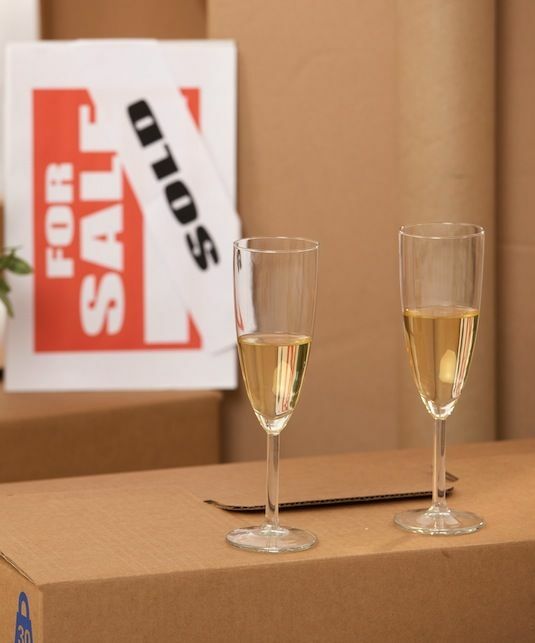 Congratulate yourself on a successful move with a bottle of champagne or whiskey. Whatever.